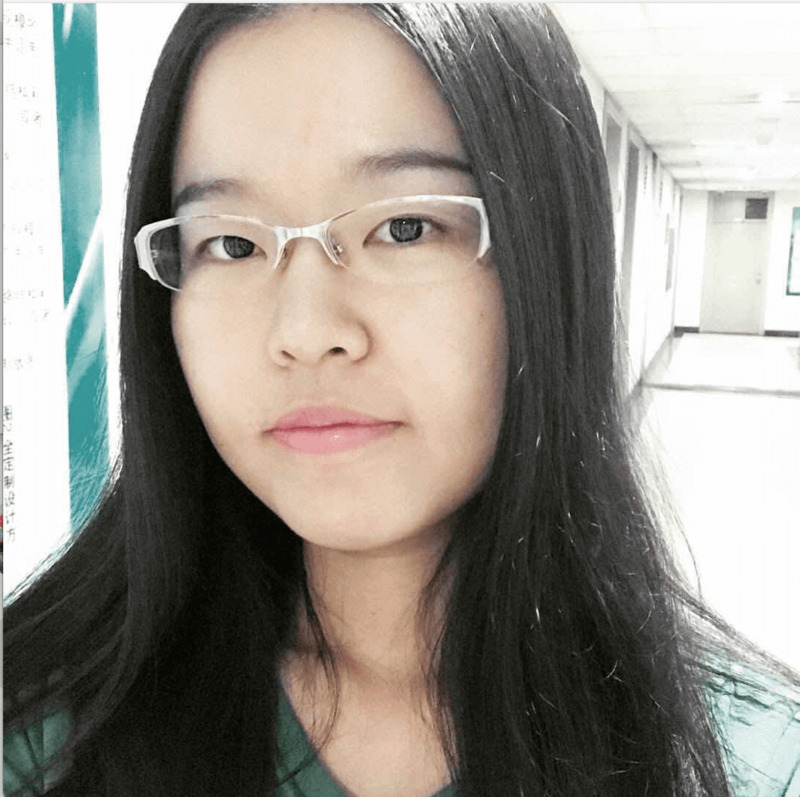 I am currently a student in Computer Science at Peking University under the supervisor of Prof. Xiaoru Yuan. My research interests are in spatio-temporal data visualization and traffic data visual analytics..
Sep. 2016 - present (expected Jul. 2019), master student, School of Electronics Engineering and Computer Science, Peking University, China. Sep. 2012 - Jul. 2016, bachelor, School of Computer Science and Technology, Peking University, China.